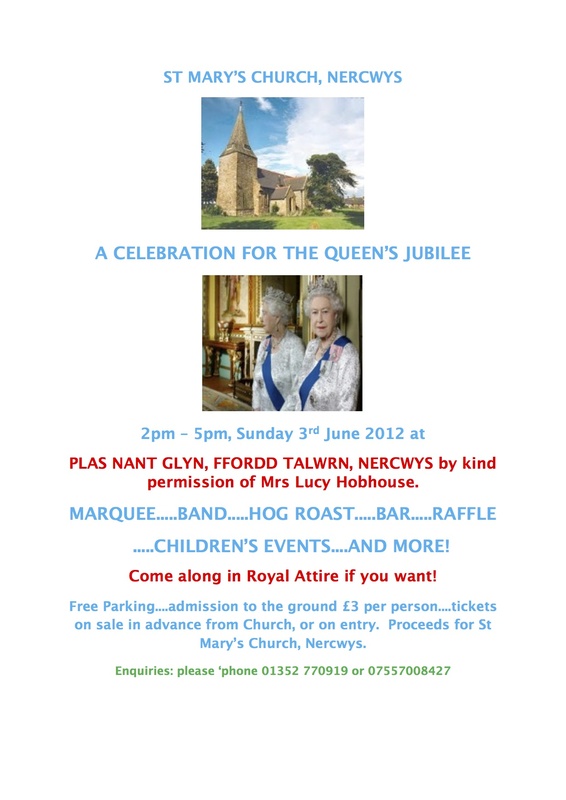 Please come and join us celebrating the Queen’s Jubilee in Nercwys. All are welcome and if you want to help out even better. Please contact Rev. John Jones at the church for more information about how you can help.